For a man named Giorgi Berejiani, the bond with his dog Jorge was unbreakable. The pair spent every moment together and were bonded so closely. However, that all changed when Jorge went missing from Giorgi’s home one day. 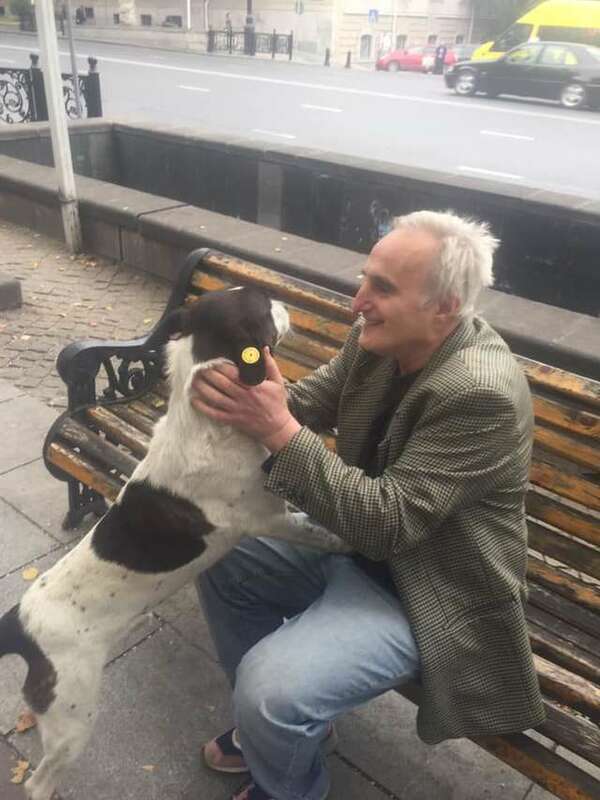 Giorgi lives in Tbilisi, Georgia, and he truly thought he would never see his beloved dog ever again. Giorgi refused to give up on Jorge, though. 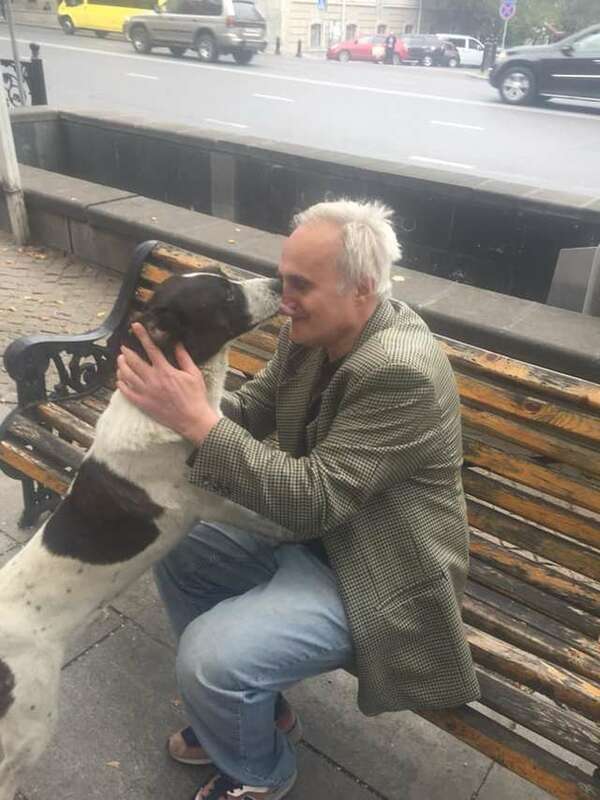 He never stopped looking for the sweet dog after he disappeared in 2015. He searched the streets and area around his home and even asked his friends and neighbors for help finding the dog. Soon, days turned into months and months into years, but Giorgi never gave up on Jorge. That persistence paid off recently, when after three long years, Jorge was found. Several people who worked in a business in the town near Giorgi’s home knew about his search for the dog. They spotted a dog near their shop that looked just like Jorge. 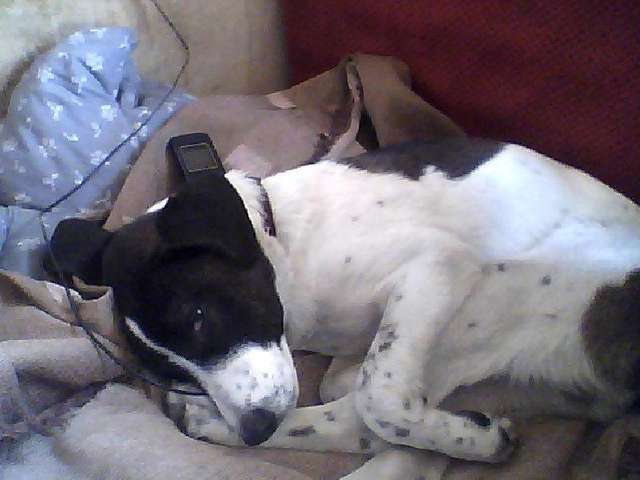 The dog had been tagged on his ear by the city, however, meaning he was a stray. However, the workers decided to contact Giorgi just in case. The man rushed to the area and sure enough, it was his beloved Jorge. The dog cried with joy and jumped on him the second he saw his owner. Giorgi couldn’t believe his eyes; after three long years the two were finally together. As for Jorge, his cries of joy made it clear he was so happy to be found. After all those years of living on the street alone, Jorge was finally back where he belonged again. 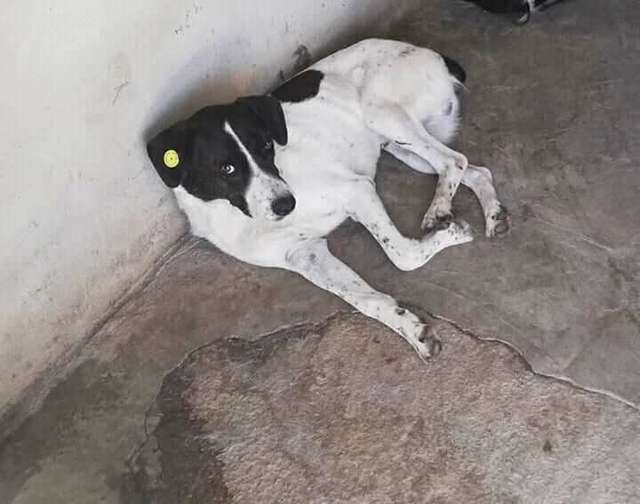 While no one really knows how Jorge the dog managed to survive as a stray dog on the streets for so many years, it does not matter anymore. Jorge and Giorgi have been reunited and Jorge is happily back home again, right where he belongs.